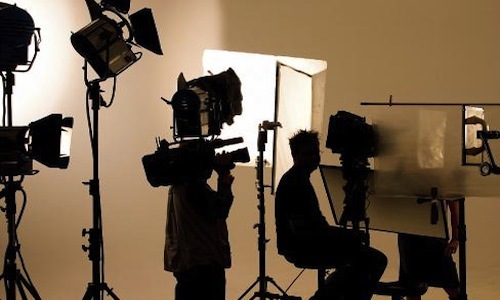 Explainer videos are nothing but the videos that educate consumers about a particular product. It can be used to gain consumers trust as it is says, “Never believe until you see it”. If you post a product image consumers do not get a thorough idea about a product as they get it in explainer videos. And moreover consumers love watching videos than going through images. It is said that ‘A picture is worth a thousand words’, but if picture is worth a thousand words then video is worth a million words. 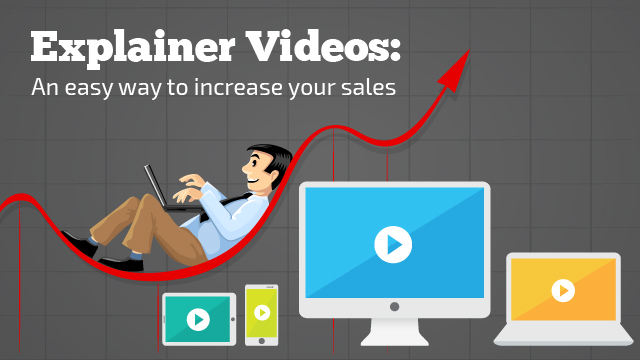 Explainer videos help gain trust of consumers. Not only consumers but search engines also love videos. When you embed a video in your website, your website is 50 times more likely to show on first page which in turn increases PR of your website. We are from Video Explainer Companies in Mumbai, If you need explainer videos to boost your business then please let us know.